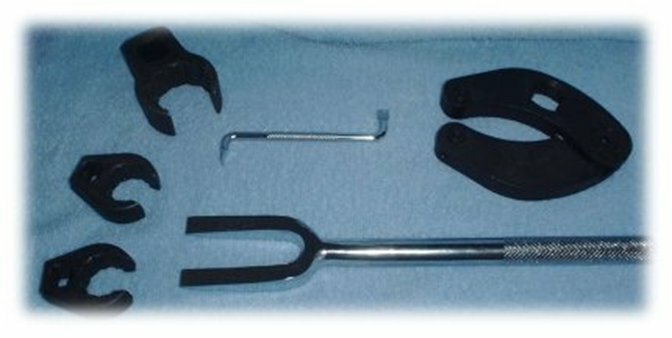 We have a small assortment of tools, hope to add more soon. If there's a tool you need, let us know today! We also have an assortment of loader and backhoe buckets, rippers, forks, grader blades, counterweights and (small) forklift masts. Like all our other pages, I hope to post more information soon, but one of our nicer items is: Set of JRB forks for Komatsu WA180 or other 2 yd loaders.